Busy week for Jay Baruchel. 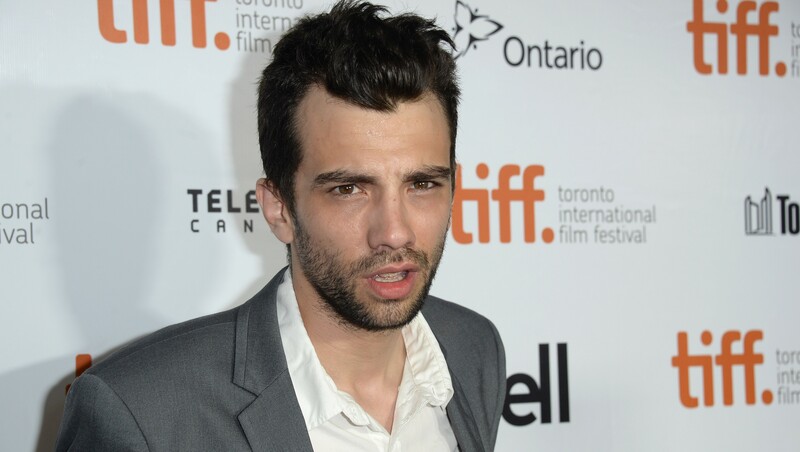 He’s set to star in a new FX comedy pilot called Man Seeking Woman and he’s also executive producing and starring in a film version of the Stephen King story “The Ten O’ Clock People.” In the movie, Baruchel will play “a smoker who returns to his old habit with a cessation drug still in his system, triggering a side effect that reveals a frightening reality in which many people in authority are monsters.” Tom Holland (Child’s Play, The Langoliers, Thinner) will write and direct. The short story hails from Uncle Stevie’s 1993 collection Nightmares & Dreamscapes; about half the book’s 24 stories have been adapted, many in TNT’s titular anthology series in 2006. The FX pilot is mildly less spooky. Adapted by SNL writer Simon Rich from his own short-story collection, The Last Girlfriend on Earth, it’ll play out as “a sweet and absurd look at the life-and-death stakes of dating.” Baruchel will star as a newly single hopeless-romantic type reentering the dating jungle. “Despite the agony, Josh continues his search in the hopes of finding someone who will make the misery worth it.” Rich will be the showrunner; Lorne Michaels will executive produce alongside Jonathan Krisel, a cocreator of Portlandia and Kroll Show. THR notes that Baruchel is the latest in a long string of big gets for FX, which is putting together pilots featuring Zach Galifianakis, Michael Cera, Tracy Morgan, and Billy Crystal, as well as an animated series from Seth Rogen. Also of note: At the end of last summer, Baruchel was writing a semiautobiographical comedy for ABC. Like I said: busy.